All Can Doors makes room access easy and effective. 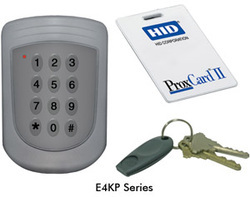 State of the art Card Access Controls is now available and more affordable than ever. There are several solutions that will fit your needs.